hd00:18Finger Push F2(sun) Button of the Keyboard. Close up slow panorama. Macro shot. hd00:15Finger Push 3#? Button of the Keyboard. Close up slow panorama. Macro shot. 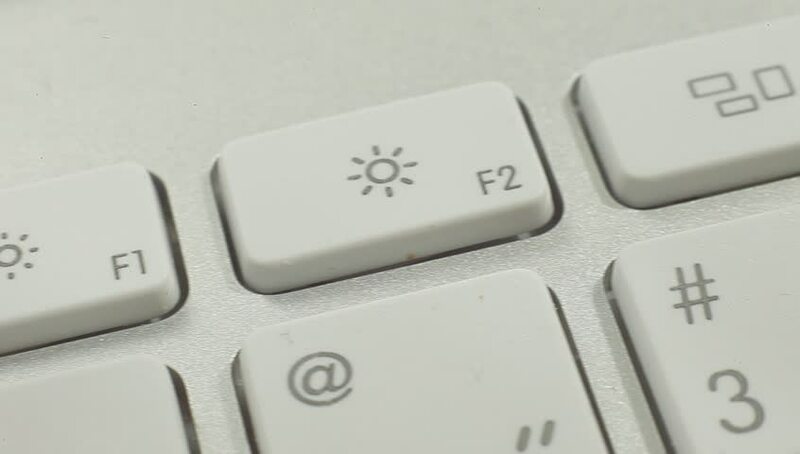 hd00:25Finger Push F2(sun) Button of the Keyboard. Close up slow panorama. Macro shot. hd00:26An extreme close up of a finger pressing the ESCAPE key once, then furiously. 4k00:16Fingers typing on a digital keyboard on a touchscreen on a tablet device.